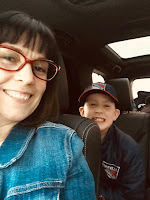 As I write this blog, we’re driving to our last hockey tournament of the season. 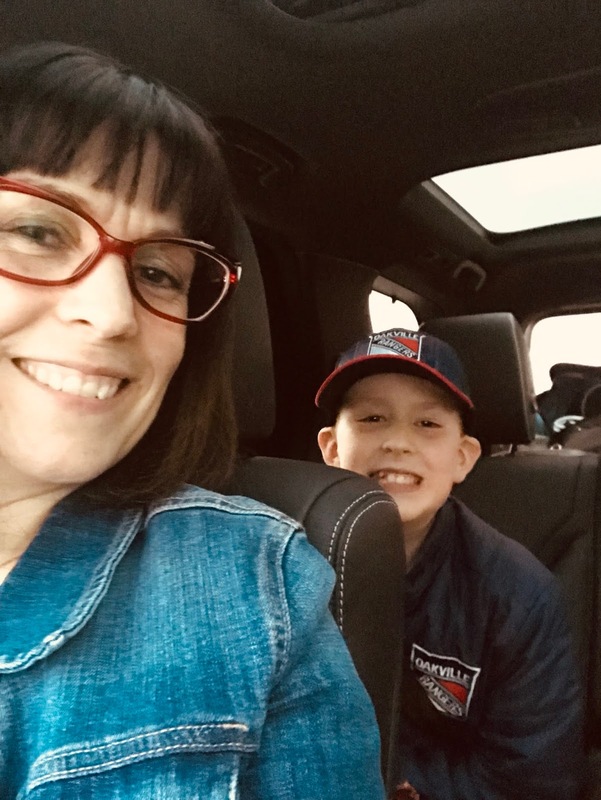 The car is packed, texts have been flying around between parents verifying who is packing what, and half of the team is ready with their hair dyed blue. For the next 3 nights I will be with 17 boys, ages 9 to 10, countless siblings of various ages and of course the parents. During the day we’ll be running from rink to rink where in our division there are 7 more teams with kids, parents and siblings. There will be a lot of public toilet use. Too much information? Perhaps, but these are the things I think (have nightmares) about. Reading an article that was recently published titled “The public washroom – friend or foe? An observational study of washroom cleanliness combined with microbiological investigation of hand hygiene facilities” does not help my paranoia of public washrooms. The researchers looked at 55 washrooms in buildings associated with a variety of societal classes including 5-star hotels and restaurants to libraries and public housing. As many may expect, washrooms in lower income areas were not as clean as those found in middle to high income areas. Environmental samples were taken from paper towel dispensers, hand dryers and door handles. Of the samples taken, 97% were positive for Staph that was resistant to 1 drug and more than 22% were resistant to 3 drugs. While sampling, the researchers also completed a cleanliness audit and noted that 90% of the garbage bins were improperly closed, 46% of feminine sanitary bins were uncovered and more than 50% of the washrooms lacked shelves or areas to place personal items while cleaning and drying hands. The long and the short is that adequate hand hygiene is not always achievable when using public washrooms. Even if, like me, you wash your hands with soap following the proper technique and time, we may very quickly contaminate our hands by touching the paper towel dispenser, garbage bin or door knob. The only saving grace (at least for me) is the fact that I am female. It is well know that there are gender differences when it comes to washing hands and this study appears to be no different. Of the 3 different Staph strains found, all 3 were found from the INTERNAL door handles of the men’s washrooms. Basically gals, if you’re out in public and your man uses the washroom you may not want to hold their hands, and if you do, make sure you wash your hands or use hand sanitizer before you eat anything! As for me, I have packed 100 individually wrapped hand sanitizer wipes. They will be going wherever I go and you can be sure I’m going to be “that” mom constantly asking if the boys have washed their hands or not. The last thing I want is to come home with a sick kid, it’s bad enough he’s going to be tired!